From the Max M. Fisher Federation Building on Telegraph in Bloomfield Hills, it’s a straight shot, just eighteen minutes down the road, a Michigan left turn to Fenkell, then right onto Grayfield Street. 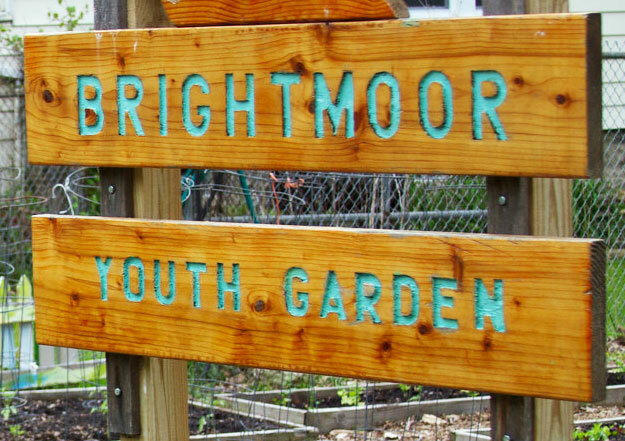 A hand-painted sign tells you that you are there: This is Brightmoor Farmway, a 15-block area where crops of kale, golden beets, green beans, herbs and flowers have transformed vacant lots and the dumping grounds which have blighted the Brightmoor neighborhood for decades. Look closely. Listen carefully. Beyond the bright blue boarded houses designated for tear-down, Brightmoor winds through one of the last wooded preserves left in the city and, in part, runs adjacent to the Rouge River. Here you’ll find patches of creative landscaping and hidden surprises – a garden planted by JVS, an amphitheater in a cleared field, colorful metal butterflies mounted on trees, bright bursts of artwork, murals and sculpture, playgrounds and public park areas. Driving along Grayfield on a summer morning, you’ll also see scores of residents working side-by-side with youthful volunteers. 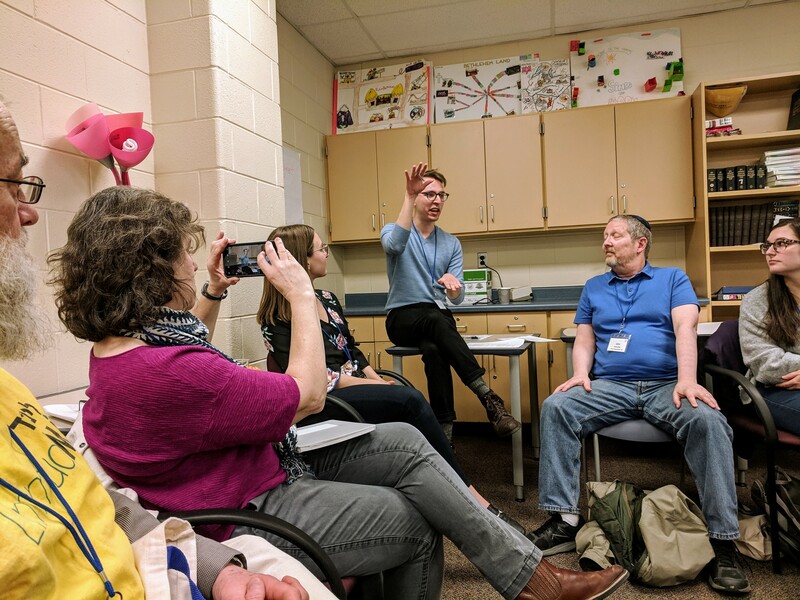 Armed with gardening tools and paintbrushes, wheelbarrows and ladders, they are artists and educators, fellows and interns from universities, teens from the city and suburbs, and adult mentors from churches, Jewish congregations and community groups alike. As the legacy of Max M. Fisher lives in Jewish Detroit, so too does it live in Detroit neighborhoods like Brightmoor. 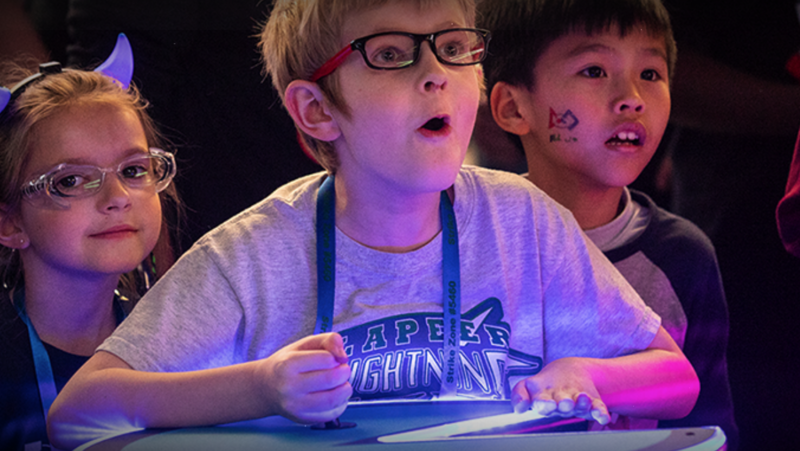 Since 2008, the Max M. and Marjorie S. Fisher Foundation has invested generously in a wide range of programs in Brightmoor, primarily to benefit its young children and teens. Other foundations have stepped in as well. Over the last eight years, the Skillman Foundation has invested $3 million to help build the infrastructure of leadership that now drives the Brightmoor Alliance which has partnered with a number of nonprofits including Data Driven Detroit and the Detroit Blight Authority to identify, map and clear all non-structural blight in the Brightmoor Farmway. Recently, Beaumont Health System in partnership with Covenant Community Care launched the Brightmoor Health Outreach Collaborative, with the support of a three-year grant from The Jewish Fund and corporate contributions Comerica Charitable Foundation. 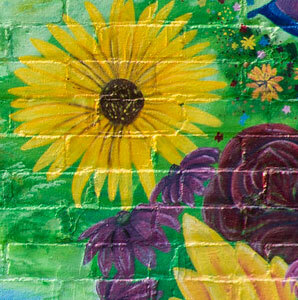 Other charitable organizations supporting Brightmoor neighborhood initiatives include The W.K. 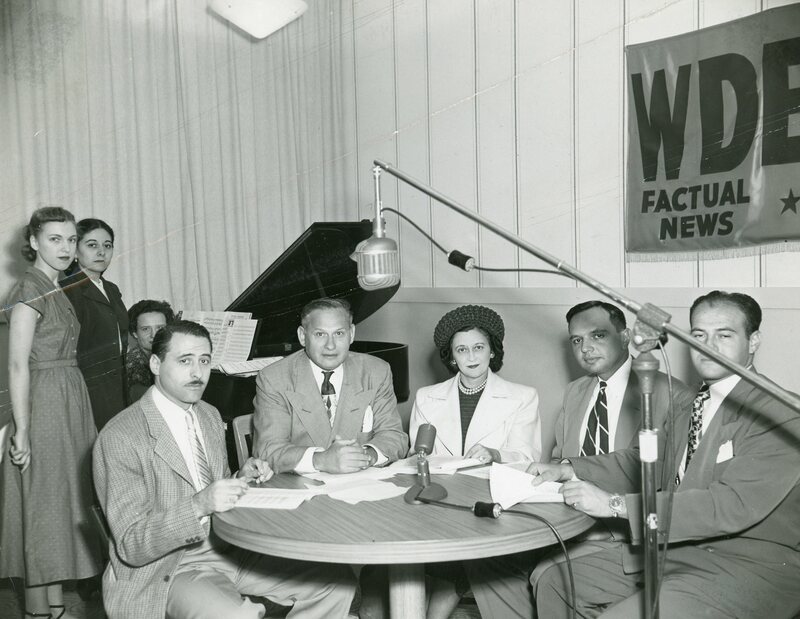 Kellogg Foundation and the Mandell L. and Madeleine H. Berman Foundation. 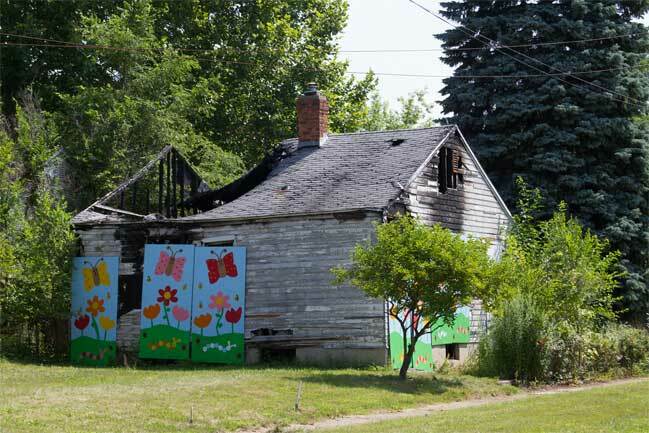 As struggling neighborhoods go in Detroit, Brightmoor is a classic example. Back in the 20’s, this four-square mile area of northwest Detroit was a planned community of inexpensive, single-family housing, mass-produced for workers recruited from Appalachia with the promise of steady employment in Detroit’s expanding manufacturing plants. 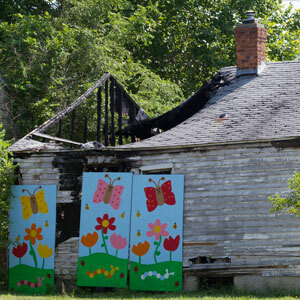 Once a comfortable, if not thriving working class neighborhood, Brightmoor is among the city’s poorest. As of 2010, the Brightmoor neighborhood was home to more than 23,000 residents, representing a 36% decline in population since the 2000 Census. Of the estimated 7,200 children ages 0 to 18 in the neighborhood, more than 50% live in poverty. There are few employment opportunities within Brightmoor, and this situation is not expected to change noticeably in the near future. 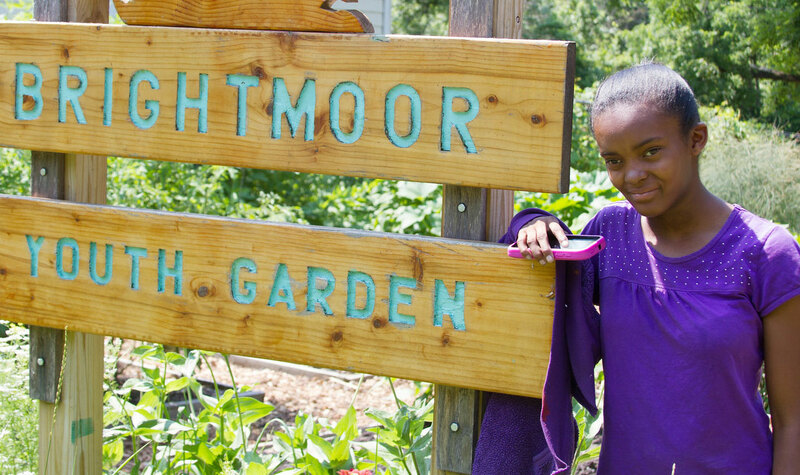 Though many in the community struggle on the most basic level to feed, clothe and provide for the health, education and well-being of their families, Brightmoor remains home to a vibrant community. 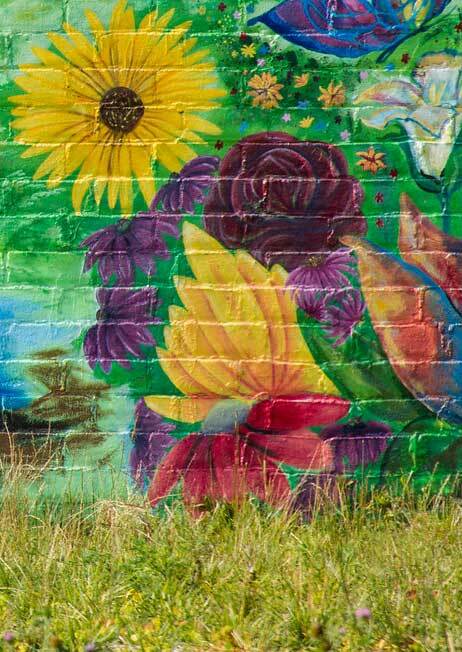 Devoted to the task of rebuilding the neighborhood, many residents are allied in a wide range of community arts, cultural, recreational and educational organizations working to plant the seeds of change. The area called Brightmoor Farmway is the initiative of Neighbors Building Brightmoor, a non-profit founded by Riet Schumack in 2009. 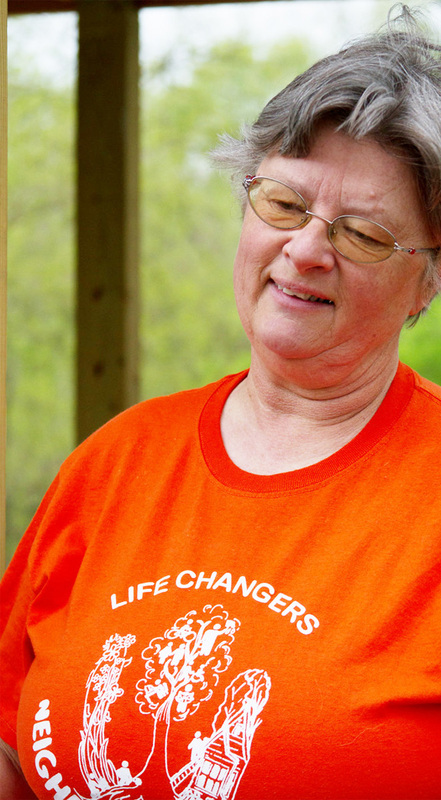 A transplant from the Netherlands and a Michiganian for more than 30 years, Riet moved from Rosedale Park into Brightmoor with her husband, Mark, and their children in 2006. 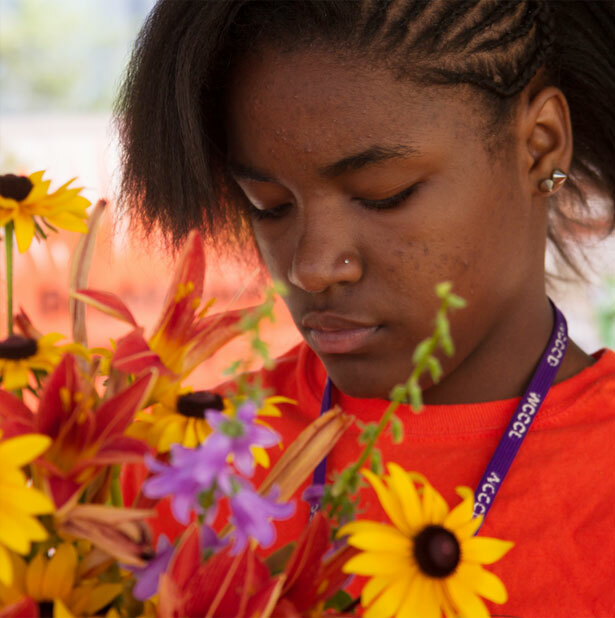 Riet started the Youth Garden as a strategy to deter blight and crime, and as a means to provide a safe green space in which children could learn the practical skills of teamwork and simple gardening. The plan has worked something of a miracle. What started as a project with her own family and a couple of children down the street, blossomed into a business the following year when Riet and her young gardeners had the opportunity to take their produce to market in partnership with Greening of Detroit. “We made two hundred dollars inside of an hour on that day, and it was a like a light bulb went on for all of us,” says Riet. 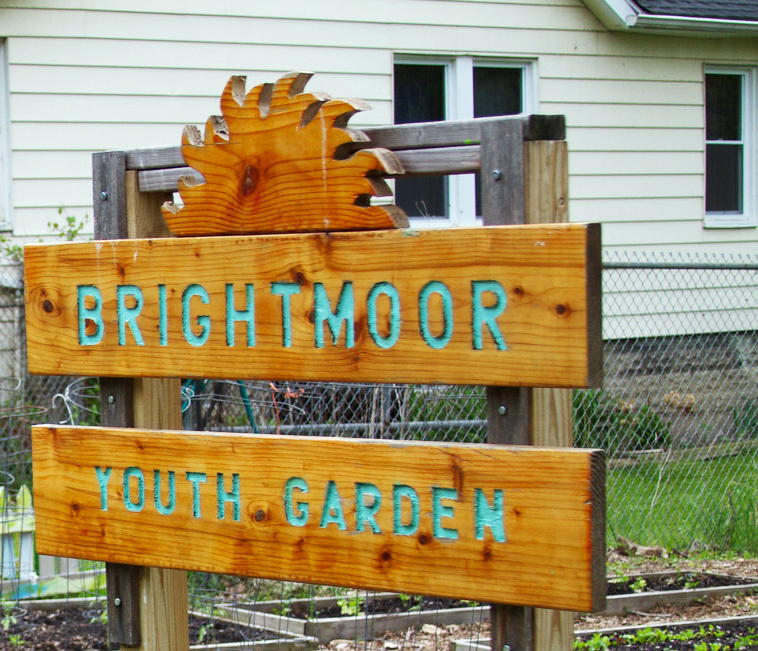 The Brightmoor Youth Garden has snowballed into a full-fledged neighborhood association. 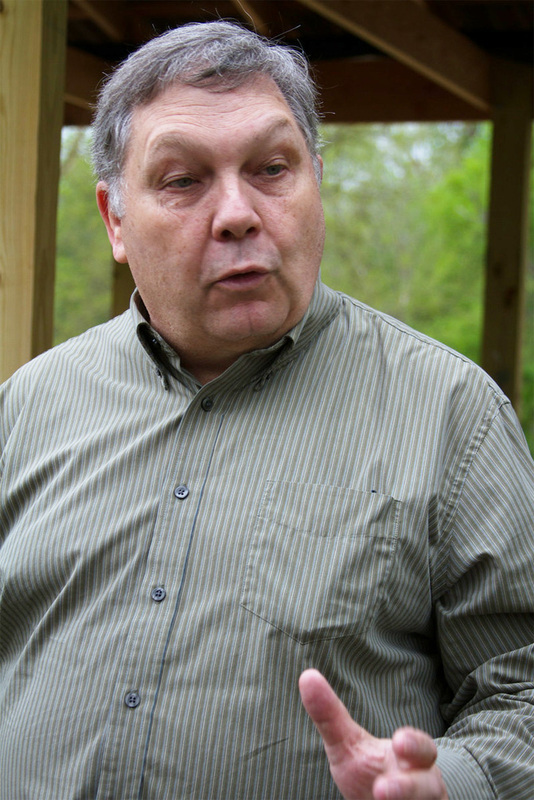 To date, more than 75 families have joined Neighbors Building Brightmoor (NBB). With its legion of 1400 volunteers and youth employees logging an average of 16,000 hours a year, NBB has created more than 50 gardens, moved mountains of trash and debris from abandoned properties, boarded up more than 150 houses, and cleaned up and mowed hundreds of lots in the neighborhood. 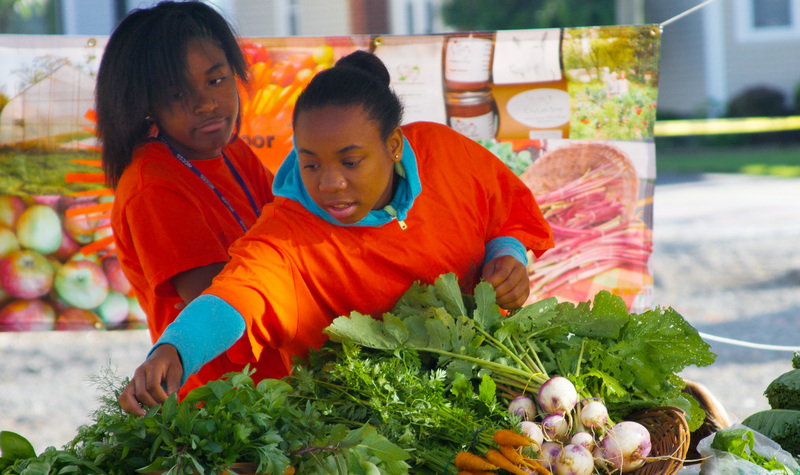 “There are not a lot of jobs in Detroit,” says Carole Hawke, Co-Director of the Brightmoor Youth Garden with Riet Schumack, “Many people here reach adulthood without ever having developed the skills and experience to start working. Those skills aren’t second nature, they’re not obvious, if you’re not taught them, you don’t have an opportunity to learn. So we are proud of breaking that cycle for our kids.” A teacher at Robishaw High School, Carole and her family live next door to the Youth Garden on Grayfield, and her two children have come through the program. “Children are the heart of this community,” says Rev. 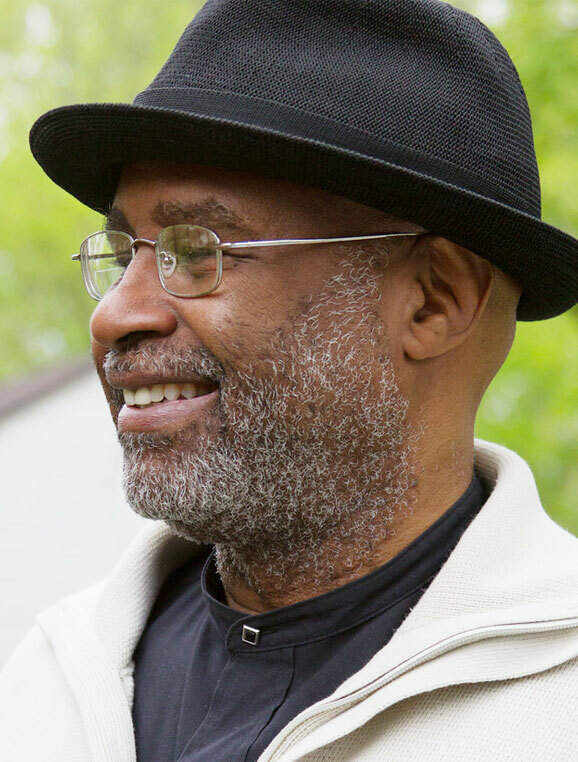 Larry Simmons, Pastor of Barber A.M.E. Church and past board member of Brightmoor Alliance. “If we can serve the children, the parents will get served. If we can improve the home life for a child, we can improve the household for parents. Let’s face it, poverty in America is a real thing, and the real truth is that people who are older are very unlikely to escape it. But if you are poor and 0 to 5 years old, there’s a great deal we can do we can do to change the trajectory of your life. Because it’s a lot easier to shape the direction of a sapling than a full grown tree.